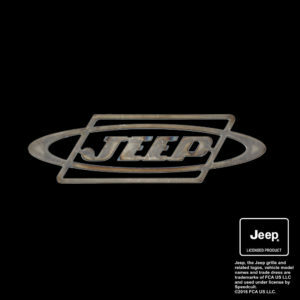 Jeep® is an iconic brand that began in the thirties, when the army was looking for a vehicle to use in the upcoming world war. 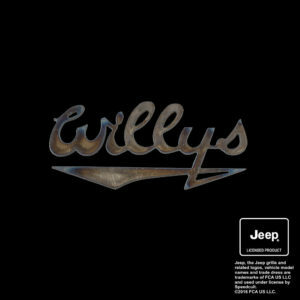 Willys won the first contract but licensed the vehicle for production by other manufacturers to supply the military with the number of vehicles they needed for the war effort. 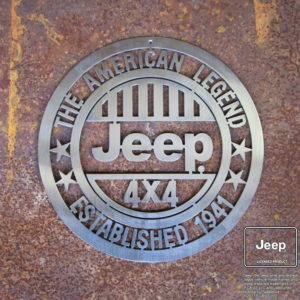 Many companies had a hand in the design and manufacture of the jeep. And there were plenty of arguments over who designed this and who owned that. 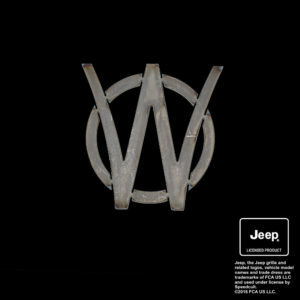 Because Willys was the company that made consumer versions of the Jeep after World War II, they eventually were awarded the trademark. 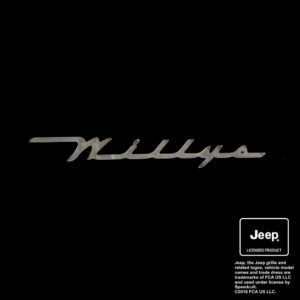 After some bad business decisions, Willys was purchased by Kaiser Motors. And when they ran into trouble, AMC captured it. 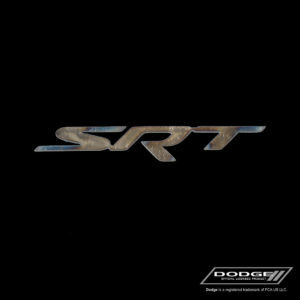 Ultimately, it was the power of the brand that led Chrysler to want to purchase American Motors in 1987. 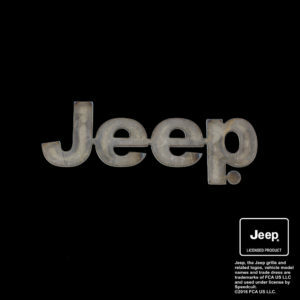 Fiat Chrysler owns it to this day. 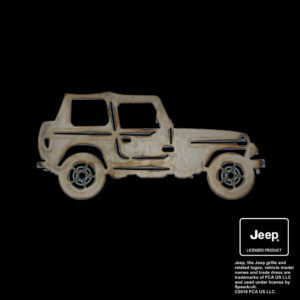 Speedcult Officially Licensed has several popular Jeep® metals signs and cutouts onsite ready for you to purchase. 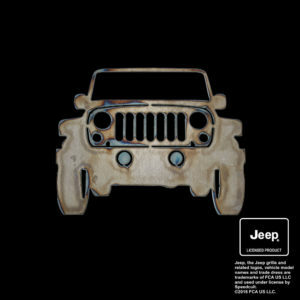 Check out what we have.